The Rebel Sweetheart. : The Highest Crowdfunding Projects in History. 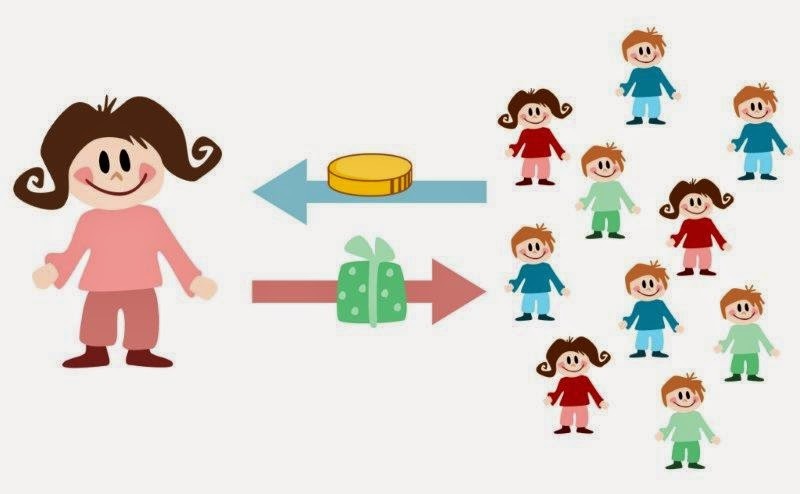 Crowdfunding serves as a new way for individuals to make investments in companies. Instead of spending weeks or months researching projects and companies, investors can simply log on and find all the information they need. Though Kickstarter still ranks as the most popular crowdfunding website, other platforms like Indiegogo and Go Fund Me popped up in recent years. Many of the companies that use these sites reward investors with free products and other goods in exchange for making an investment. Experts in investing like Pete Briger might want to take a look at some of the highest crowdfunding projects in history and how much those projects raised. Chris Roberts had a long history of success thanks to his hit video game Wing Commander. Despite that success, Roberts struggled when it came to finding new investors and companies willing to take a risk on a new video game. When the top companies turned him down or demanded that he turn over control of his game, Roberts began taking donations on his website. He later turned to Kickstarter and gained support from more than 800,000 people. Though he initially asked for $500,000, he eventually raised more than $80 million for his game. 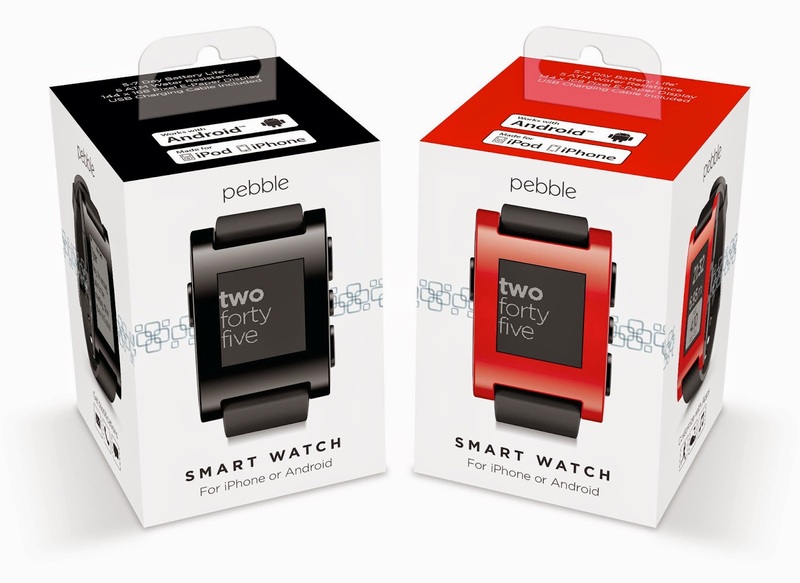 Smartwatches existed for a number of years before Apple joined the field, and one of the top smartwatches is the Pebble Watch. When the company decided to design and introduce a new watch, it turned to Kickstarter for help. The company originally asked for $500,000, which would go towards the development of the new software used by the watch, but it actually raised more than $20 million. Many of the donations came from fans of the previous watch who wanted advanced notice of when the new design dropped. Ryan Grepper had an idea for a new best cooler for money but had problems finding anyone willing to take a chance on him. Though he approached investors and companies that manufactured coolers, he found no one interested in his concept. 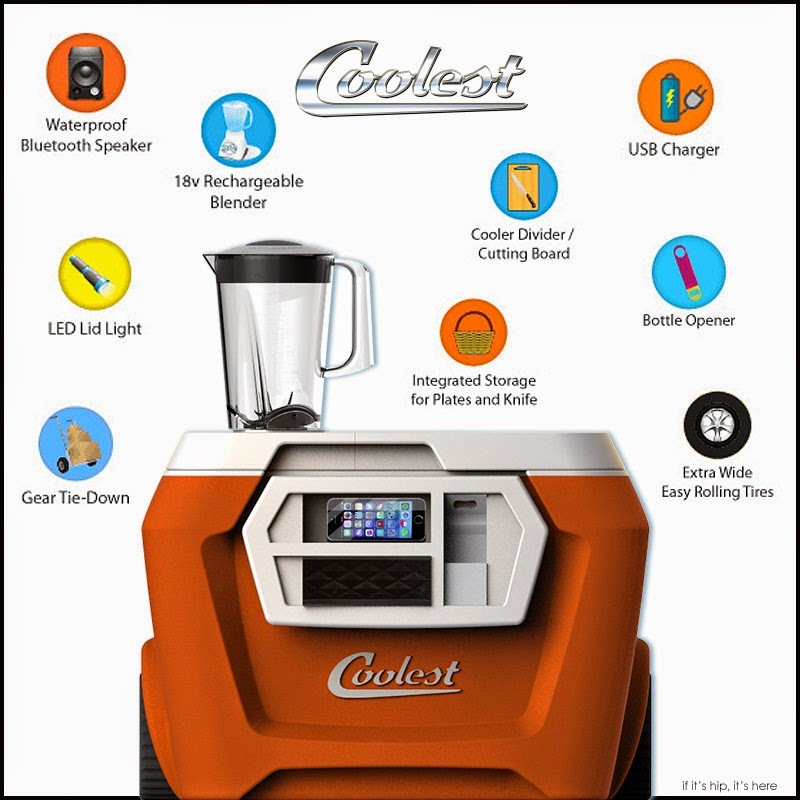 The Coolest Cooler is a cooler with a capacity of 60 quarts that contains a speaker that works with any Bluetooth device, a blender and a USB charger. The cooler also features a rechargeable battery that provides hours of power to those devices, and it also has storage space for plates and utensils. Grepper raised more than $13 million, which he plans to use to develop and implement his cooler design. Crowdfunding sites helped developers and designers raise millions of dollars to fund their projects. Those interested in donating can give a few dollars or thousands of dollars to their favorite projects. Coolest Cooler, Pebble Time, and Star Citizen show that people are more than willing to support independent developers. I think crowdfunding sites are great when they are used correctly! Those people that use them to pay for dumb stuff just need to be locked up lol. This is an interesting post indeed for those looking for a way to find funding for there inventions. Crowdfunding is truly the way to go. Thanks for sharing. That sounds like a great way to raise funds. Those sound like awesome projects. It's really amazing how many launches have been started due to crowdfunding. What a world we live in! I love watching all the fun products that have been invented because of Kickstart campaigns. I like the watch in your post even though it had been a long time since I wore one. I had no idea that crowdfunding sites could work this well. Plus, those all look like great products.